Notice: This is only software for KTAG V2.25, after you make the order, we will send you link to download. You need to have ktag 7.020 v2.23 in your hand, then you can use this software. 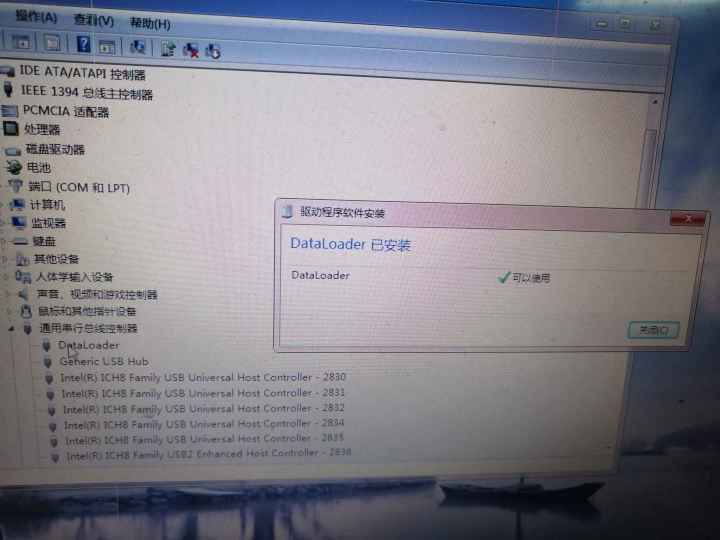 Before use Ktag V2.25, please copy the software to Disk C, and then install the Driver on the document, and then connect with device.